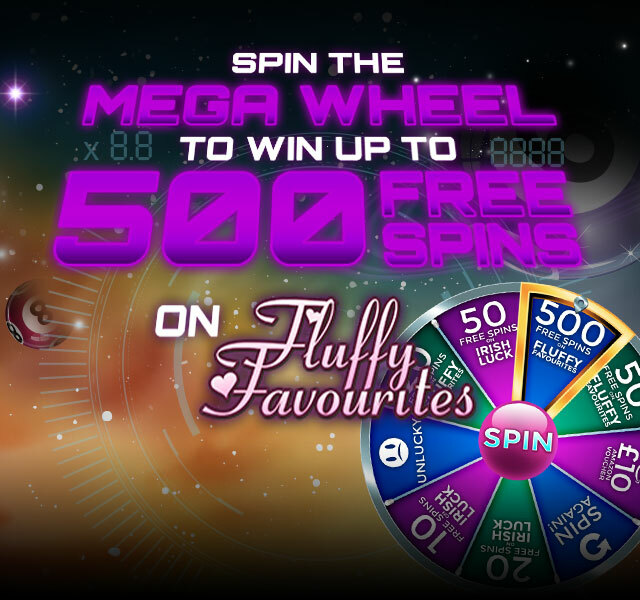 Welcome to Stargaze Bingo - an online bingo and casino site that’s simply out of this world! We have a number of 75 and 90 ball bingo rooms available for you to play on the go or in the comfort of your cosy home! What’s more, at Stargaze Bingo we’ve got an unbelievable selection of over 350 of the biggest and most popular slot titles in the universe! So whether you love Starburst, Rainbow Riches or even the space themed Asteroids, we’ve definitely got something for everyone. 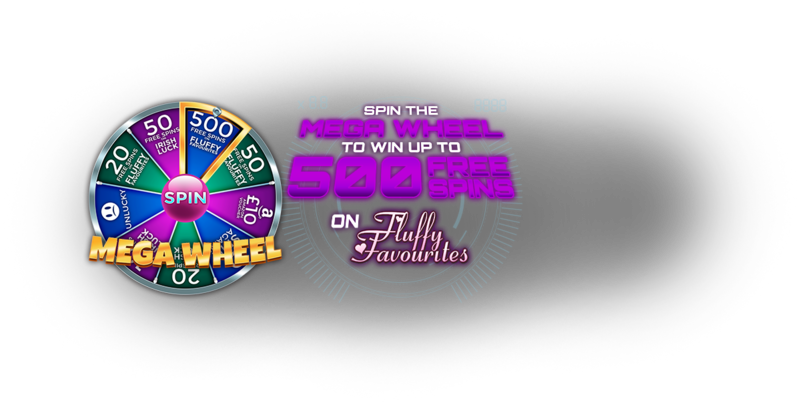 Get started today and take a spin of our magical Mega Wheel for the chance to jet away with up to 500 free spins on Fluffy Favourites when you make a first deposit from just £10!